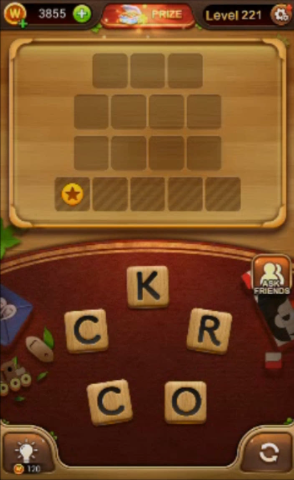 This is answer for Word Connect games level 221 to 240. Games for Android phones and iOs, by guessing the letters correctly that can sharpen the sharpness of your brain thinking. Support this site to keep it updated by sharing every article you read.